Risk of injury is not limited to the work we do at work. Hazards are present all around us including in our home. Unlike the workplace, there are no regulators checking that your fire alarms have been inspected and have been proven to be operational. With SBN’s home inspection software, it is just as easy to manage inspections in your home as it is to manage inspections in your workplace. 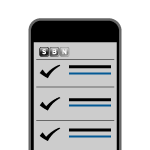 Use SBN’s home inspection software to track inspections of your fire extinguishers, carbon monoxide alarms, smoke detectors, and any other equipment that concerns you. Curious if you are getting behind on your inspections? 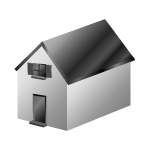 You can use our home inspection report software to see exactly where your inspections stand. To use the home inspection report software, you simply need to identify the inspections that you want to complete along with the frequency. 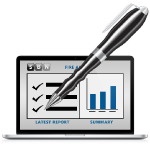 Use our administrator’s tool to create an inspection checklist for use during the inspection. From our administrator’s homepage, you can run a report for a single item that you inspect or run a report for all of the items you inspect. The report will tell you which items are overdue for inspection as well as which items are due in the near term.